Thursday, Feb. 9th we have special in-Studio 2A performance and interviews with Jake Shimabukuro at 3:30pm and Jerry Riopelle at 4:30pm on The Home Stretch. It’s rare for a young musician to earn comparisons to the likes of Jimi Hendrix and Miles Davis. It’s even harder to find an artist who has entirely redefined an instrument by his early thirties. 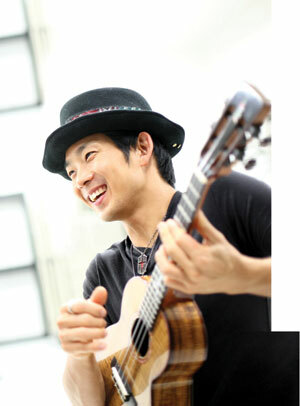 But Jake Shimabukuro has already accomplished these feats, and more, in a little over a decade of playing and recording music…on the ukulele. Jake plays Thursday night, 7pm at The Rialto Theatre in a KXCI Presents! show. Jerry Riopelle is an Arizona regular since 1974, includes heavy doses of rhythm and blues, rock and country flavored with a unique mix of jazz and reggae sounds in his tunes. 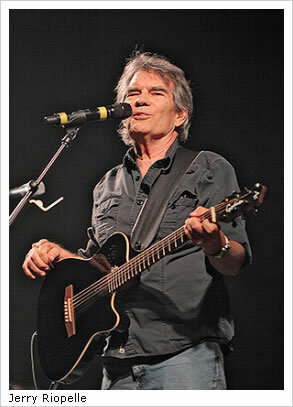 Riopelle’s hits include: Walkin’ on Water, Red Ball Texas Flyer and Naomi’s Song. Riopelle is a huge part of Arizona’s Music Legacy. Jerry performs Friday at 8pm in Downtown Tucson as a part of the KXCI sponsored Big Arizona Centennial Celebration!